It is generally thought that the Democrats can basically do nothing about the upcoming confirmation of another Supreme Court Justice, the second appointed by a president who currently is under investigation for conspiring with a foreign government to undermine and subvert the election process by abetting the theft of campaign documents and strategies of his opposition, by actively soliciting "dirt" from foreign agents, and knowingly encouraging further lawbreaking in public statements. And they alone make this president and his actions as president illegitimate. The D's seemingly have no power to stop the appointment of a Justice who might very well be the 5th vote in deciding whether the president must respond to subpoena or face a grand jury. At present, the Supreme Court is down to 8 Justices due to the retirement of Justice Kennedy at the end of July. A four four tie would leave the decision of the lower DC Court of Appeals in place. So not confirming this fifth judge is crucial. In legislatures, a quorum call is used to determine if a quorum is present. Since attendance at debates is not mandatory in most legislatures, it is often the case that a quorum of members is not present while debate is ongoing. 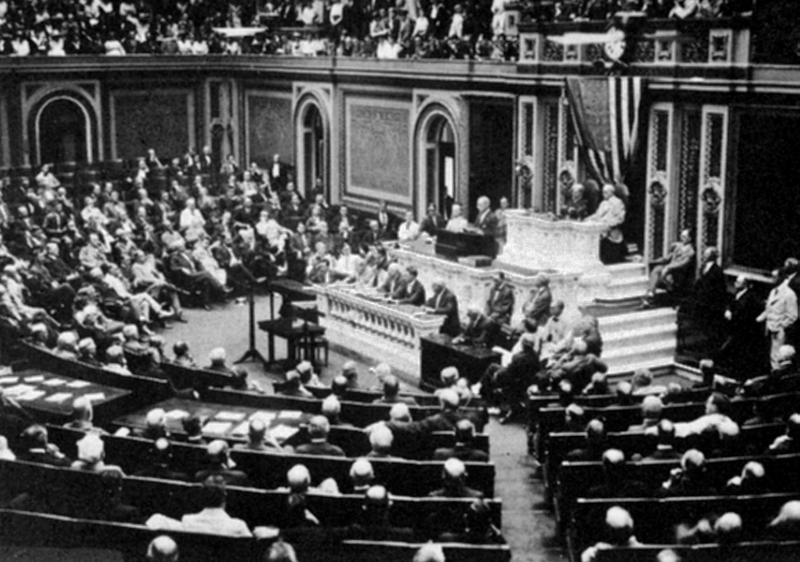 In many bodies, motions such as amendments, introduction of new legislation, and recommitment may be approved in the absence of a quorum, provided no member then present objects. A member wishing to delay proceedings (for example, to allow other members time to get to the chamber in order to join debate) may request that the presiding officer determine whether a quorum is present. If a quorum does not appear to be present, debate is suspended, as the only business allowed without a quorum is to adjourn, recess, summon absent members, or compel their attendance if the body has the power to do so. In the Senate, if any Senator "suggests the absence of a quorum," the Presiding Officer must direct the roll to be called. For practical purposes, a quorum call is a delaying measure that permits the Senate leadership to work out some difficulty or to await a Senator's arrival. The Constitution requires a majority of Senators (51) for a quorum. Often, fewer Senators are actually present on the floor, but the Senate presumes that a quorum is present unless the contrary is shown by a roll call vote or quorum call. Right now, Republicans have a slim edge in their control of the US Senate with 51 votes. With Senator McCains's absence, they can break a tie vote with the Vice President if they only have 50 votes. But they cannot use Vice President Pence to make a quorum. And without a quorum, they cannot conduct business or confirm a nomination. The Republicans stole a Supreme Court appointment by not giving Merrick Garland a hearing. Now the Democrats have their chance. Imagine this scenario. Republicans begin their panzer-like effort to ram their candidate through the confirmation process just weeks before the election; Senate D's in red states are nervous because they know that their vote will only be used against them in the campaign. They know their vote will be closer to hara kiri than a meaningful political statement. But if they knew that their refusal to allow a quorum would actually stop the process, then the Republicans and this illegitimate president would be forced to summon them to the Senate Chamber. And if they did not appear, they would be compelled to appear. And if they did not cooperate, they might be jailed....but that still would not get the Senate in session. In the meantime, the D's win the house handily, and amazingly they win control of the Senate. And in a stroke of courage and solidarity, the illegitimate Manchurian President is made to testify before the grand jury, and the fifth radical judge is not confirmed, and rule of the minority over the majority is ended. That would be a midterm election that would rock the world. Because they played the Quorum card. Lord knows we need some.